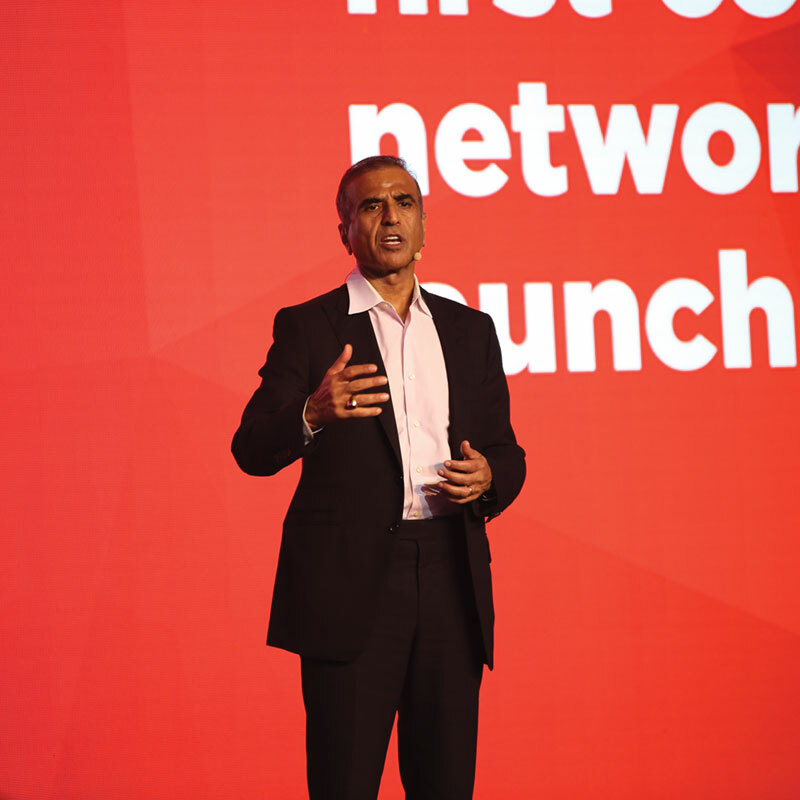 China has managed to roll out a massive mobile network because operators were given spectrum “almost for free” and could devote their resources to towers and base stations, explained Sunil Mittal, chairman of GSMA and Bharti Enterprises, at the opening keynote, where he also stressed the importance of network sharing. He said in most of the world spectrum auctions unfortunately take up a huge chunk of operator funds, leaving little for infrastructure. Echoing the sentiments of Mats Granryd, GSMA’s director general who spoke before him, Mittal said harmonised and affordable spectrum should be the industry’s mantra going forward and regulators need to support this. He also said he had spoken in detail about his “vision and dream” of a shared network at Mobile World Congress Barcelona 2017, and the mobile industry needs to focus on network sharing, pooling spectrum and equipment to lower costs and better serve customers. On the issue of managing traffic, he said that without going into the debate about net neutrality, he promised on behalf of all operators around the world that they will never throttle speeds and the mobile internet will always be an open platform that can be scaled and enjoyed by all. Mittal also commented on the recent “flare up” of privacy and security issues which he said were due to the fast rise of mobile services offered by companies including Facebook, Google, WhatsApp and Snapchat. 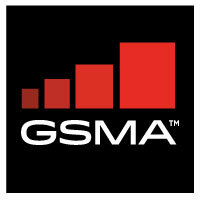 He said this has resulted in reputation damage, and operators need to ensure customer privacy using initiatives such as the GSMA’s Mobile Identity programme and single sign on, which provides trust that people have had in the mobile industry for decades.